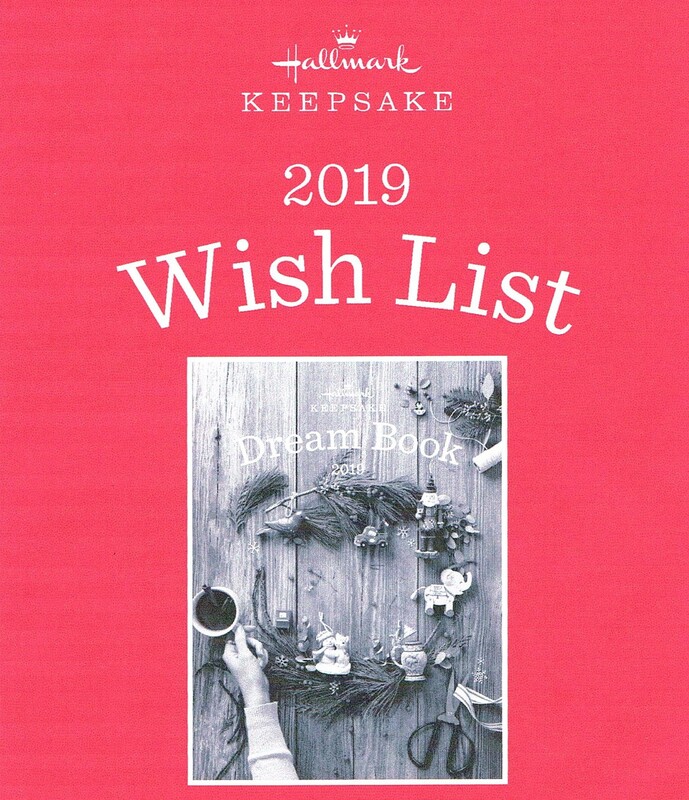 The 2019 Hallmark Keepsake Ornament Dream Book is here NOW! Over 90 pages of full color photos and information to start your 2019 Ornament journey. Stop in today at either of our store locations and pick up your free copy. Or come to our Dream Book Party on Saturday, April 27th at both store locations. There are so many new and wonderful ornaments for 2019 that are the perfect gift that will remind you of Christmas memories for years to come. It is that spirit of wonder that our Keepsake Ornaments artists strive to achieve. If you’re looking for Keepsake Ornaments in Central Florida, Ryan’s Hallmark Shops are the place to go! The 2019 Wish List is here now! What is a Wish List? It’s a list that can be found in the center of every Dream Book or can be downloaded below. You can use it to make a list of the ornaments you want to purchase this year. Or, better yet, you can turn it in to us and we will fill your requests before we even stock our shelves. We will hold your order until you come in to make your purchase. Requests are filled in the order they are received. The Harry Potter Collection has its biggest Keepsakes offering yet! 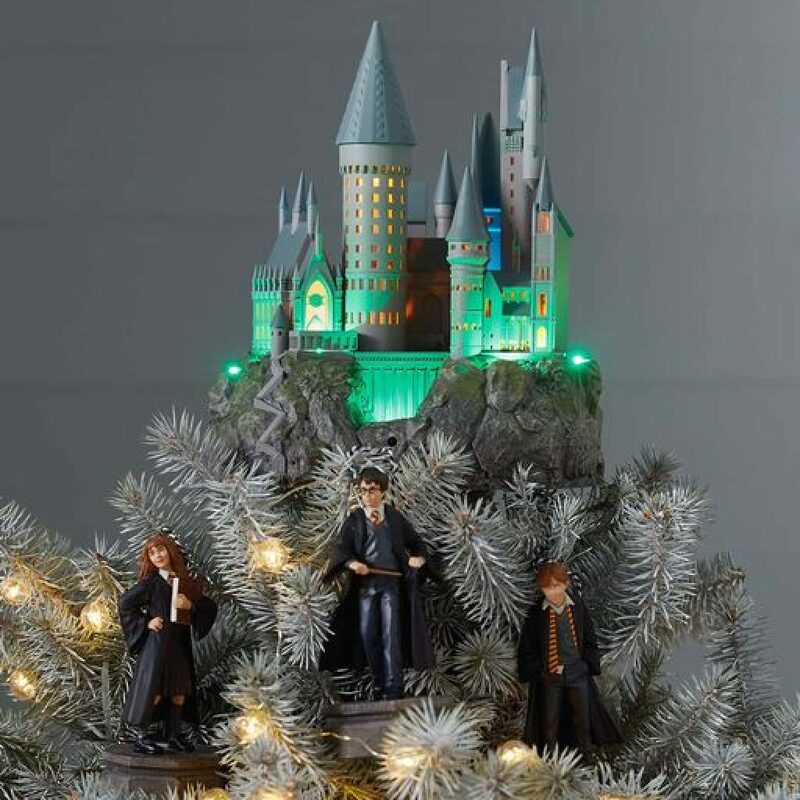 Starting with the Hogwart’s Castle Musical Tree Topper with Light (available July 13th), this year’s offering includes 3 Storytellers Ornaments. Each of these 3 characters have light & sound and will interact with one another and the tree topper too when connected using the Keepsake Power Cord. Two additional Storytellers will be coming next year. There are also two additional ornaments in the 2019 collection. 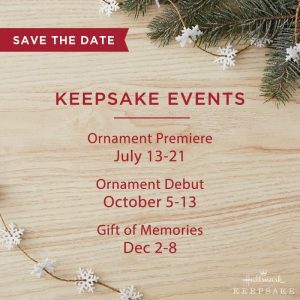 Join The Keepsake Ornament Club! 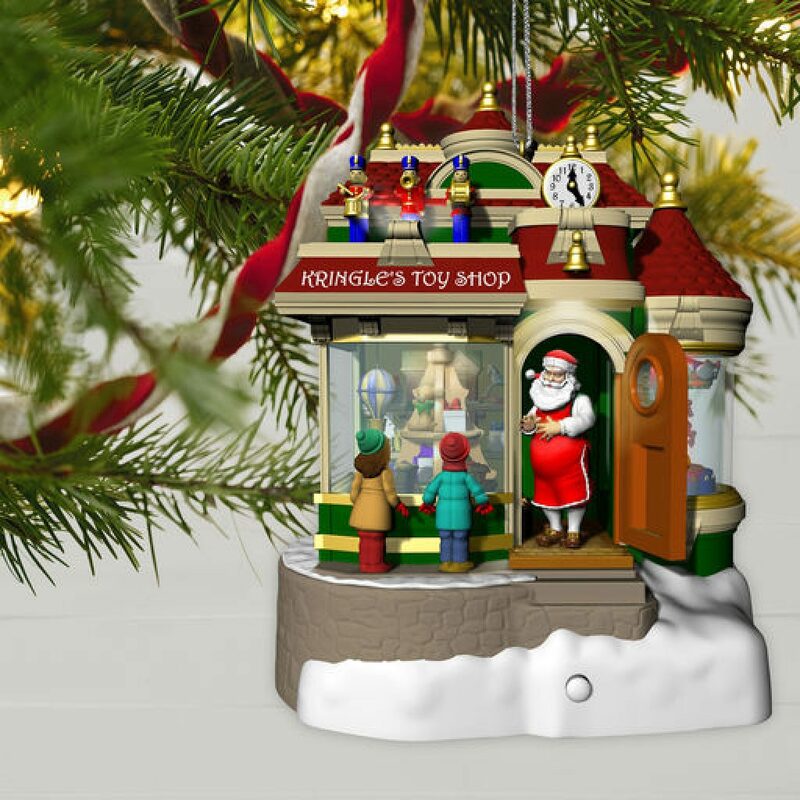 Avid ornament collectors will appreciate the benefits of joining the Keepsake Ornament Club (KOC). 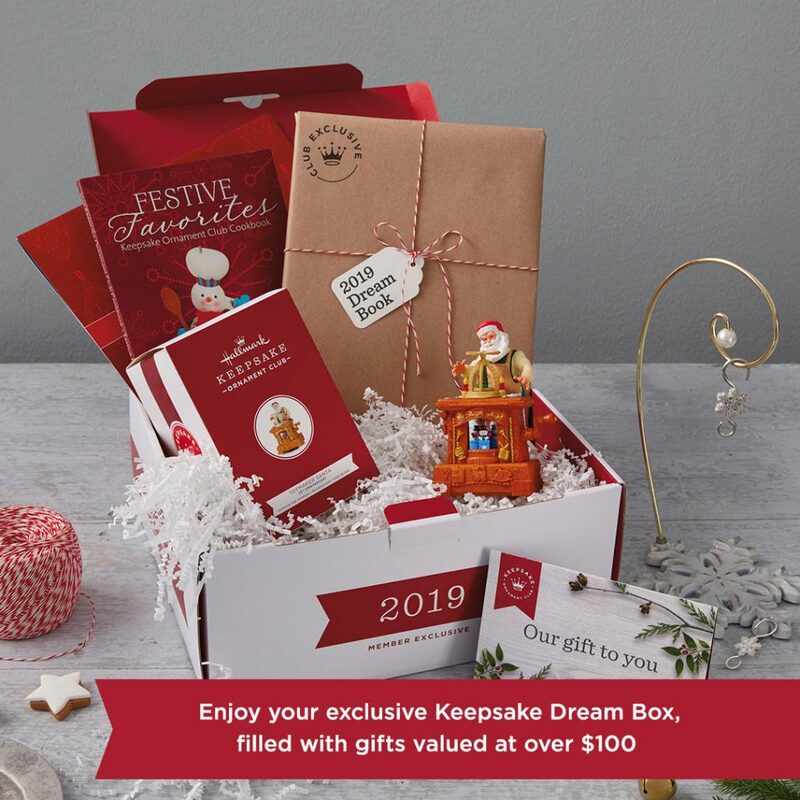 Benefits include the Keepsake Dream Box (value over $100), access to Exclusive Keepsake Ornaments, members-only Keepsake offers and club mailings. The 2019 enrollment period ends July 31, 2019. See a sample of all the items by visiting one of our store locations today or click on the link below to see more now!